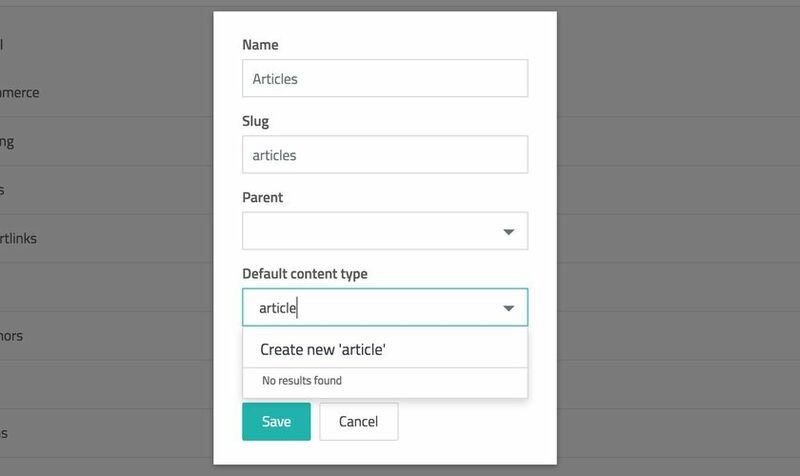 When you create a new project with Storyblok you will have one content type named “page”. That’s enough if you’re building a simple website with a few pages with child blocks such as ‘teaser’, ‘feature-list’ and ‘footer’. But let’s say you want to add a blog section to your website. 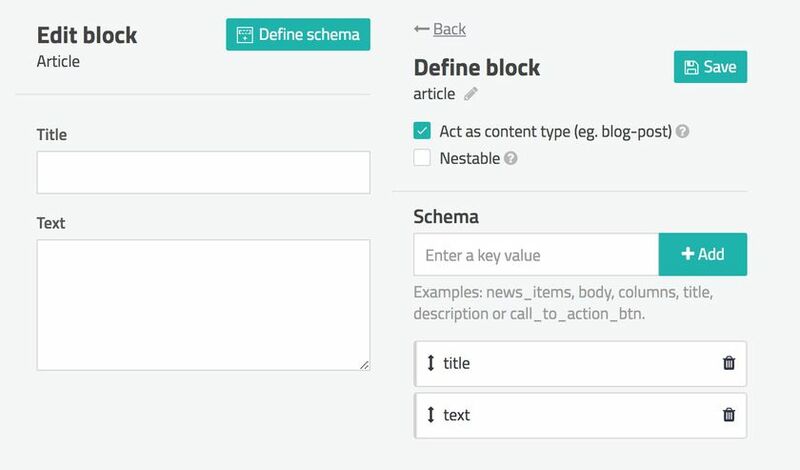 For this purpose, you can create a new content type called “article”.